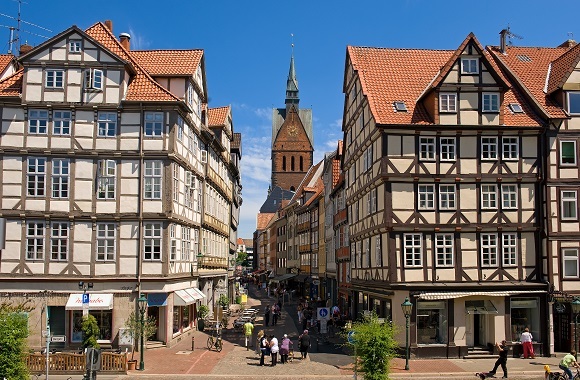 Discover Göttingen‘s historical town centre and its sights and learn about the history of this university town. 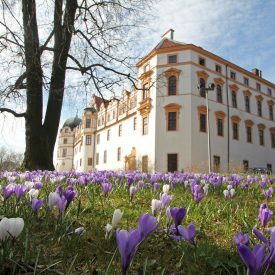 Discover Neues Bauen in the Bauhau style in Celle with a thematic guided tour. 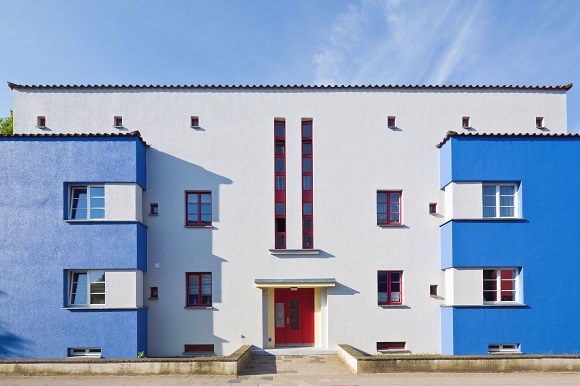 Less well-known, however, is that Celle is effectively the birthplace of ‘Neues Bauen’ (‘New Objectivity’ – modern functional building design) and with regard to Bauhaus architecture ranks in the same league as the towns of Weimar and Dessau. Saline Luisenhall in the district of Grone is Europe‘s only salt works to still follow the traditional technique of obtaining salt from natural brine. The tour of this site, which is a listed building, explains the history and production process used here. Price for guided tour in english: EUR 73.00 per group up to 25 pers. 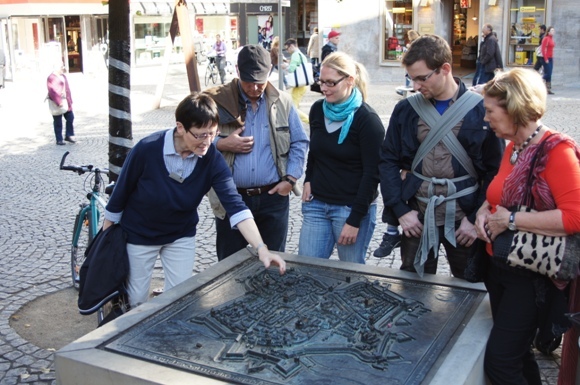 Classical guided tour around the Highlights of the historic town Center. You are getting to know more about the history of the old imperial town. 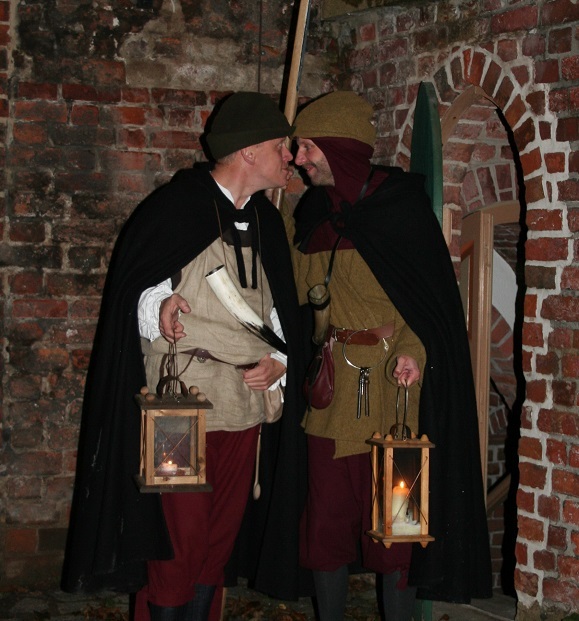 Look foward to an exciting evening tour for night owls with the Nightwatch man. He guides you in passed historic times . The tour ends in a cosy pub where a Jägermeister nightcap is served. This city tour includes the famous house of the Siemens Family. Built in 1693 it was one of the biggest houses in Goslar and the ancestral seat of the Siemens’, a rich industrial family. In former times the building also included a brewery whose remains you can still visit today. The tour “On the traces of the Hanseatic League in Lüneburg” shows that the Hanseatic League still influences the city today. Since October 2007 Lüneburg is an offical Hanseatic city again. Price for guided tour in english: EUR 93.00 per group of up to 25 pers. Guided tour Mumme of Braunschweig – slopen, freten, supen! The master brewer Mumme tells its guests during a stroll through the historical Braunschweig about the Mumme which was shiped to” both India” as a typical speciality of the city. The stomachic drink is not only tasty but also today available in Braunschweig. including a visit to the palace kitchens, the Protestant palace chapel in renaissance style and the residential museum. In the evening hours a small lamp illuminates the houses and you can hear steps on the cobblestone street – this can only be the Lüneburger Stadtwache. Get to know the most beautiful sides of Lüneburg at dusk. Price for guided tour in english: EUR 100.00 for groups up to bis 25 pers. Our highly qualified tour guides are on hand to highlight the charm of a modern town in a historical setting. They will tell you about the region and its inhabitants and show you all the secret nooks and crannies of the town. Hannover’s cityscape is an electric mix – a gothic, Hanseatic city; a former Royal Residence; a northern industrial town of the Wilhelmine epoch; a modern State Capital – its these and other facets which make it the kind of place where many hidden cultural/historical germs are waiting to be discovered: the New Town Hall, the colourful Old Town and the baroque Royal Gardens of Herrenhausen are just a few of the tour’s highlights. Hannover is a city of short journeys. Take a walk through different past epochs, learn more about specialities and sites around the Leineschloss parliament building, discover some of the many and diverse picturesque corners nesteld in the Old Town`s medieval half-timbered houses and much, much more – Hannover per pedes is well worth the walk. It is also possible to book this tour with individual focuses (e.g. arts or architecture). 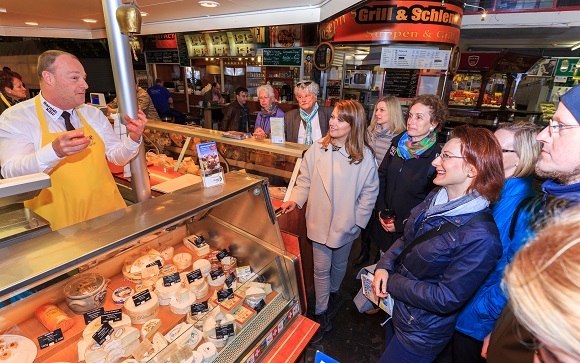 Explore Hannover and savour the culinary specialities of the city. 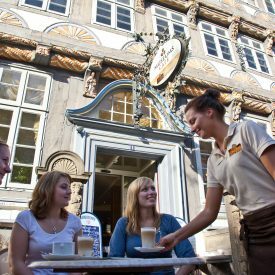 Discover the most beautiful sites of Hannover during this tasty tour. 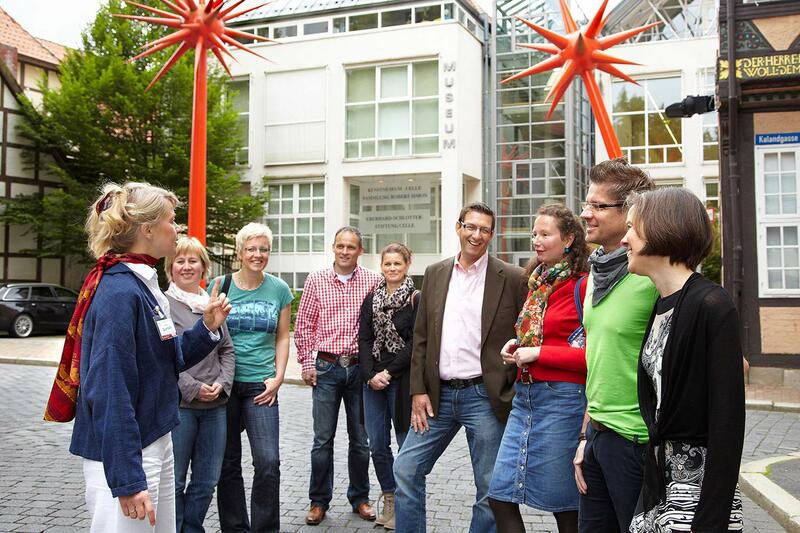 Walkabout with 5 selected stations in the city center as well as in the old town of Hannover. Price per Person from 29 Euro per Person included 5 tastings. 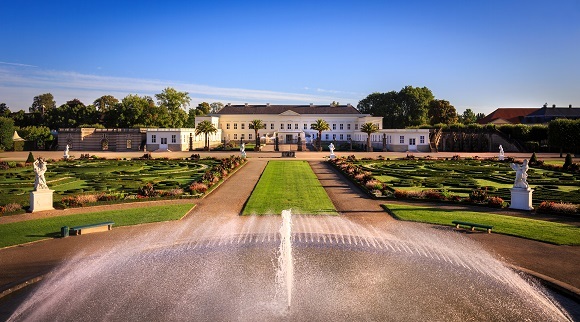 Wander through this remarkably well preserved Baroque garden – the Great Garden of Herrenhausen looks back over more than 300 years of history. Be inspired by the intricate patterns of carefully tended box trees, the contrasting effect of marble gravel and colourful flowerbeds. One of the garden’s special and modern attractions is the delightful grotto featuring colourful glass mosaics designed by artist Niki de Saint Phalle. The Berggarten is equally worth a visit. This botanical garden is famous for its unique collection of plants gathered from the world over. 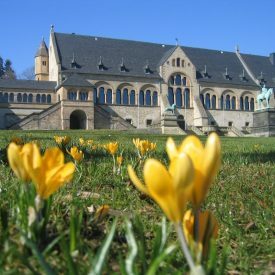 Guided city tour for groups wanting to experience our two cultural hightlights in one tour: guided tour inside the famous Kaiserpfalz (Imperial palace) and admission to the new multimedia experience Huldigungssaal (Hall of Homage) in the Town Hall. 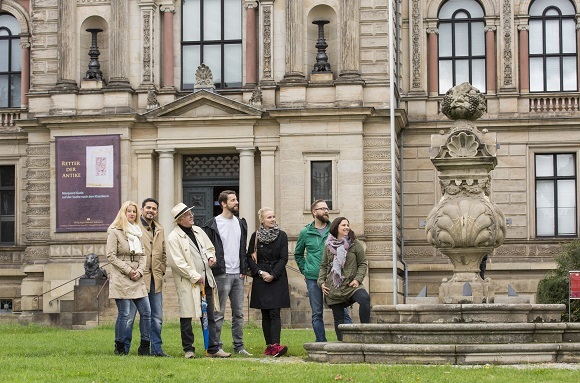 Discover Braunschweig by a trip with the Oldtimerbus. The 2-hour trip begin in the city centre, then guide to the Richmond Palace and to Riddagshausen. From there you head back to the Ducal Palace which is the last stop on this round trip. Several stopovers offer the possibility to look about. 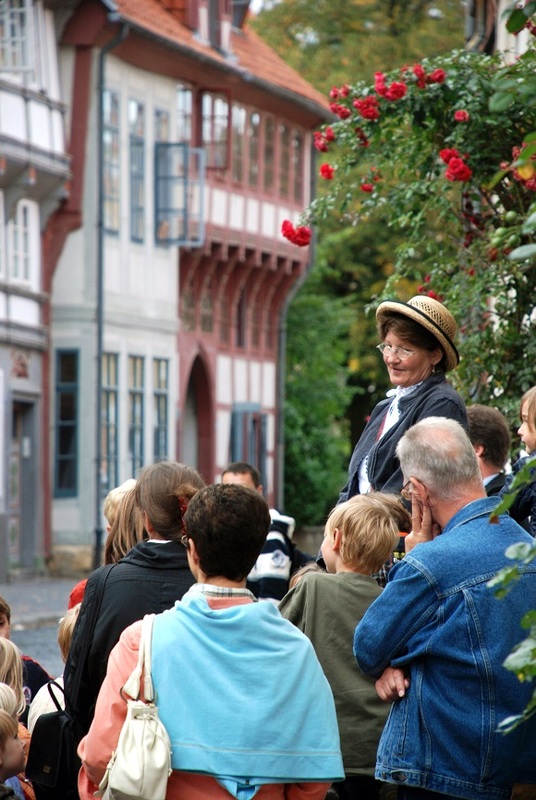 Hildesheim‘s guided tours in historical costume are an unforgettable experience. 1000 years of the city‘s history will brought to life by these figures in period costume as they tell visitors about their lives and the habits and traditions of the time. 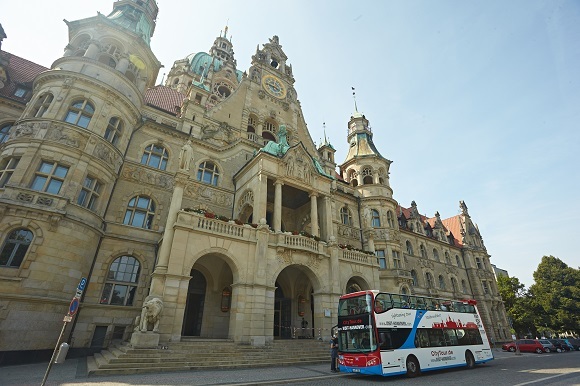 The Hop-on Hop-off City tour will take you to opulent buildings such as the New Town Hall, show you the Old Town with its picturesque alleys as well as Hannover’s attractive green spaces such as the famous Royal Gardens of Herrenhausen. 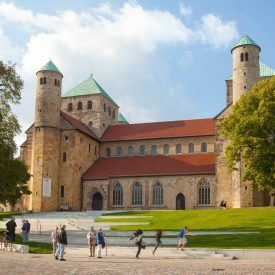 Our Double-decker panorama bus tour leads you to the most impressive sights of Hannover. The tour is offered in a hop-on-hop-off system with seven stops. Information via Audio Guide in Germany, English, French, Spanish, Chinese, Japanes, Russian, Dutch, Italian and Polish. A truly extraordinary rafting tour: “readings of Crime and Criminology” at dusk, read by the crime aothors themselves. Float into a fascinating atmosphere far removed from the typical bustling activity big City. A guided tour on foot on the trail of the witches Petronella and Begina conjure you away to the XVI. century, the era of contradictions, the era of humanism and the renaissance, but also a time of superstition and witch hunts. Experience scenes of humour and cruelty, of mystery and familiarity from those days. Please be ready to grease the witches‘ palms with 1 taler if you want to taste a little of their magic potion. their tenure as librarians and professors at Göttingen University. The exciting bicycle tours starts at the obelisk at the Löwenwall. During the 2-hour cycle tour, you will be able to enjoy fascinating and diversified nature and discover the culture and history of the Lion City. On a round tour on foot through the Magniviertel, Braunschweig’s district with the most beautiful half timbered houses, the Night Watchman talks about his life and responsibilities as wll as great mediaeval city’s history. The guides in historic costumes offer each first Friday in the month tours to different topics. Groups from 10 persons are asked to make a reservation in advance. Tickets for the guided tour are available at the UNESCO World heritage Visitors Center & Tourist Inforamtion in the Tempelhaus at the historic Market Place. Out of opening hours direct at the tour guides. Duchess Auguste, wife of Duke Karl Wilhelm Ferdinand and sister of thee English king George III, had this classicistic Little Palace built with elements of the late baroque built for her above Braunschweig’s Oker Meadow in 1768/69. In meomry of where she grew up in Enland, she named this favourite Palace hers Richmond. Learn about salt working and Lüneburg‘s subsidence zone. Braunschweig was founded approximately 1000 years ago and roughly 850 years ago Henry the Lion expanded the city and made it his residence. Historical buildings from the Middle Ages rigtht through to modern days bear testimony to the eventful and changing history of the city and highlight its cultural and economic importance. 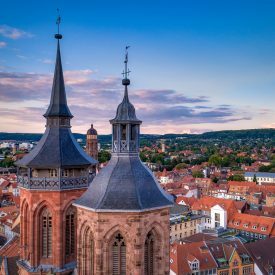 This tour leads you from the Burgplatz (castle square) with Braunschweig‘s landmark, the lion, Dankwarderode Castle and St. Blasii Cathedral to the city centre. 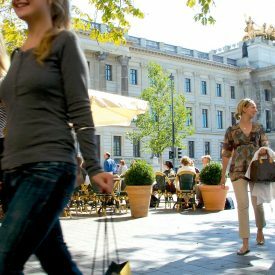 You will reach the Altstadtmarkt with the Gewandhaus (cloth hall), the old town hall, the Martini Church and the Mariennen Fountain. 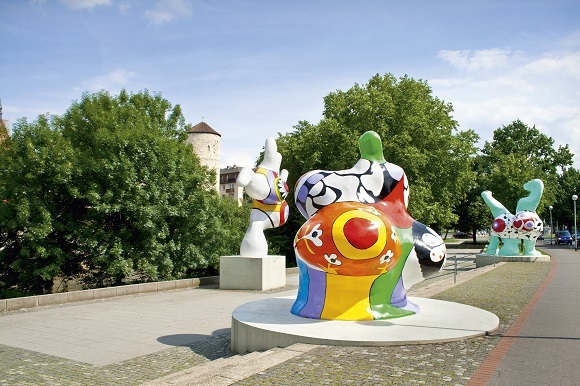 This is an exciting walking tour through Braunschweig that shows the city from one of its best sides. The classic! 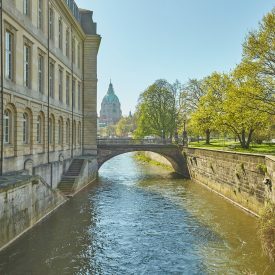 During a guided tour alongside the park, mansions and historical buildings you can leave the stress and hectic pace behind and discover how beautiful Braunschweig is from the water side. Groups up to 10 persons on request. 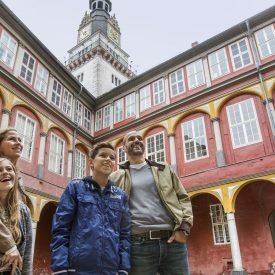 Follow in the footsteps of Lessing, the Guelph dukes or the women of the past who left their mark on Wolfenbüttel. Perhaps you are more interested in the town‘s waterways, city walls or the inscriptions carved on the beams of the timber-frame houses: you are spoilt for choice! You can choose your favorite from eleven themed tours – partly in foreign languages. 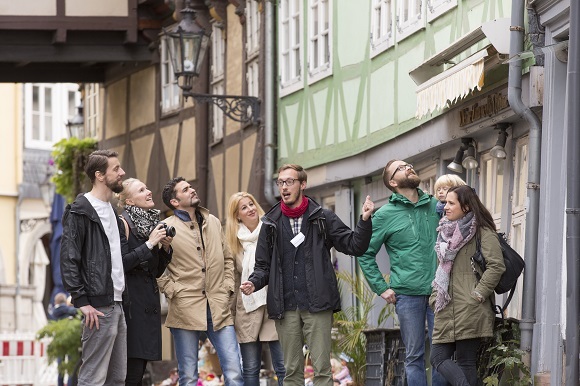 During the two hour “Getting to Know Hildesheim“ tour our competent guides will lead you along all the famous sights of the town. 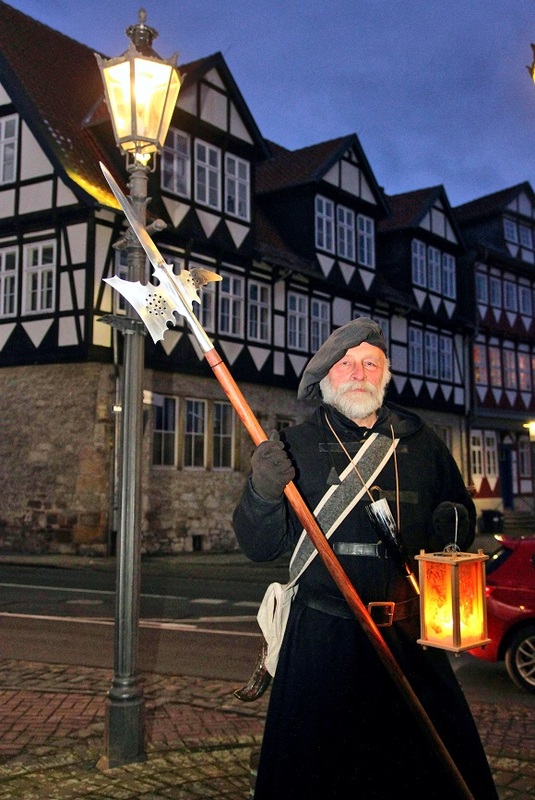 Alternatively, follow in the footsteps of medieval Hildesheim people with the guided tour “Witches in the City”. Guided tour of the sights in the Old Town district. Marvel at the Residential Palace, the Herzog August Library, the main church, Little Venice and the Town Market place and take a look in romatic streets and corners. 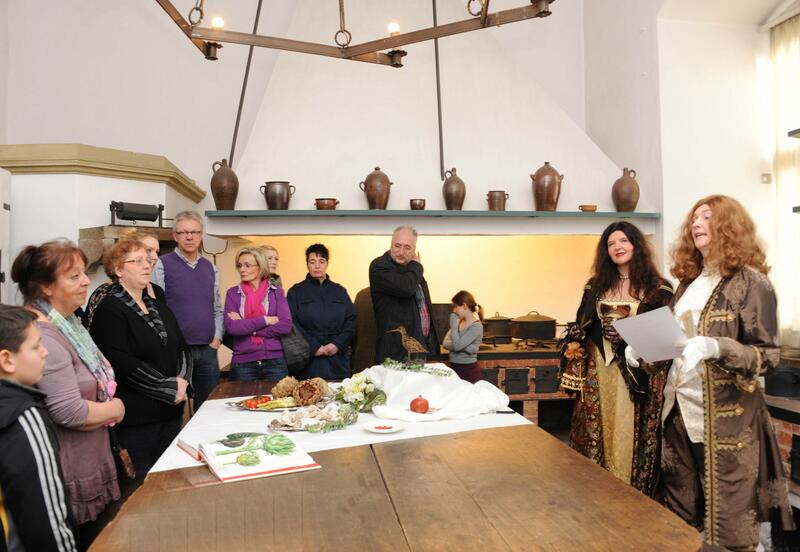 Public guided tour for individual persons and smaler groups around Wolfenbüttel Old town district.